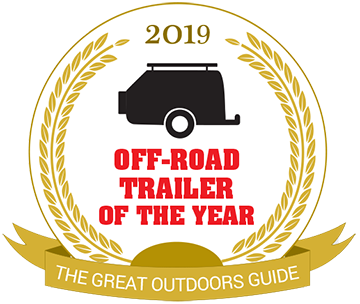 Welcome to the National Off-road Trailer of The Year competition! 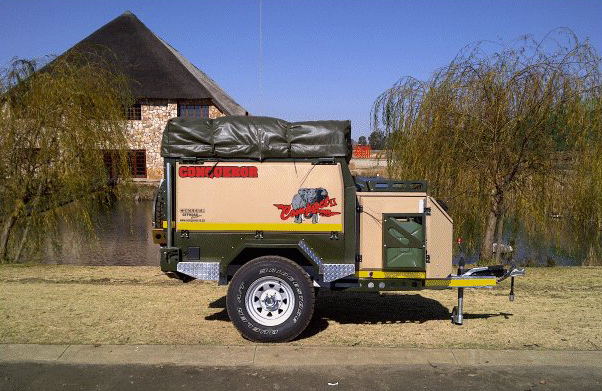 Who is South Africa’s most favoured off-road trailer manufacturer? We’re giving away up to R10 000 for the person who submits their best technical review for their nomination! 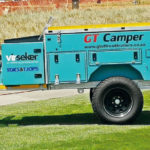 Click here to view last years winners! 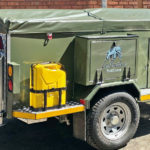 I chose the camp master trailer because it was unbelievable vale for money. 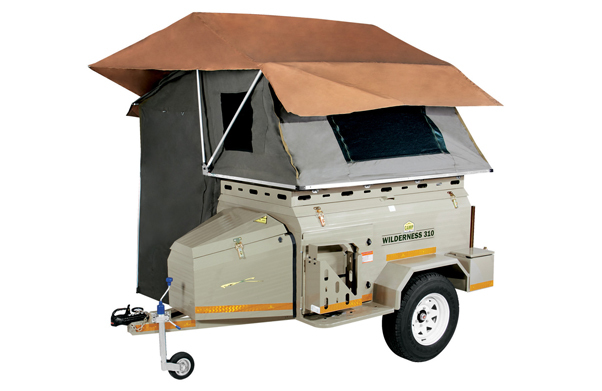 Its very small and unique and I was able to make my own modifications to the unit. i have no problem with either of my sons using it for the weekend. 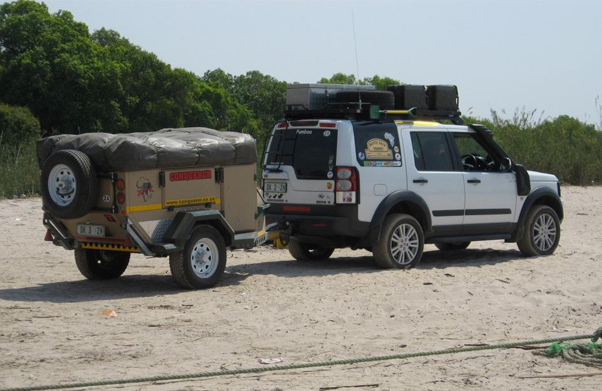 The layout is so practical, Namibia, Botswana, Zambia and Zimbabwe at 10 000 Km a trip it takes the road like the Landrover towing it. 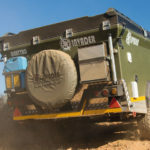 Reliability is a must on an adventure.